Around a month ago I was approached by the lovely Jennifer who has a blog right here! If you didn't know, Jennifer runs a facebook page called Bargain Makeup Blog where she promotes bargain makeup products which you can pick up for really cheap, but they're all brilliant quality. Jennifer also creates gorgeous makeup looks using the products so her readers can see how great the products are which she sells over on her website which you can find here. So Jennifer asked my what sort of products I use on a daily basis and she created a little package for me to try out of the products which she sells on her website. Now that I've been using these products for a while now, I'm so excited to share them with you so you can go and pick them up yourself from her website! 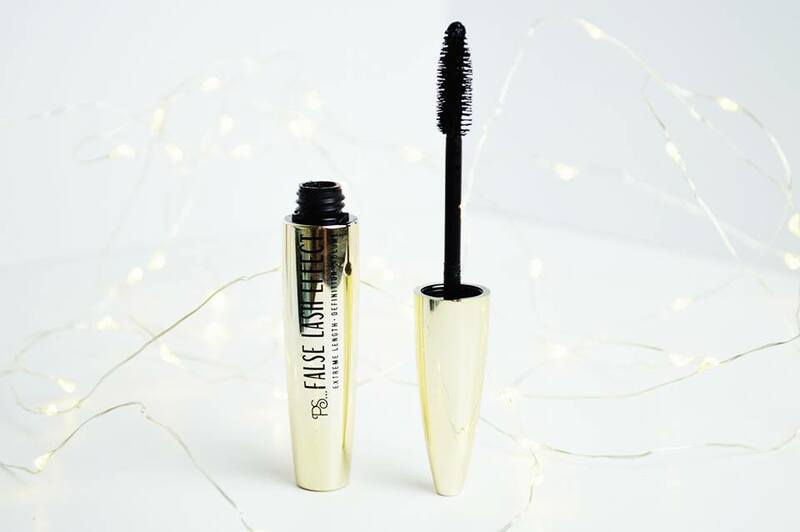 Firstly Jennifer sent me the PS false lash effect mascara which you can also pick up from Primark however Jennifer is selling this for currently £1 over on her website; you can find it here. 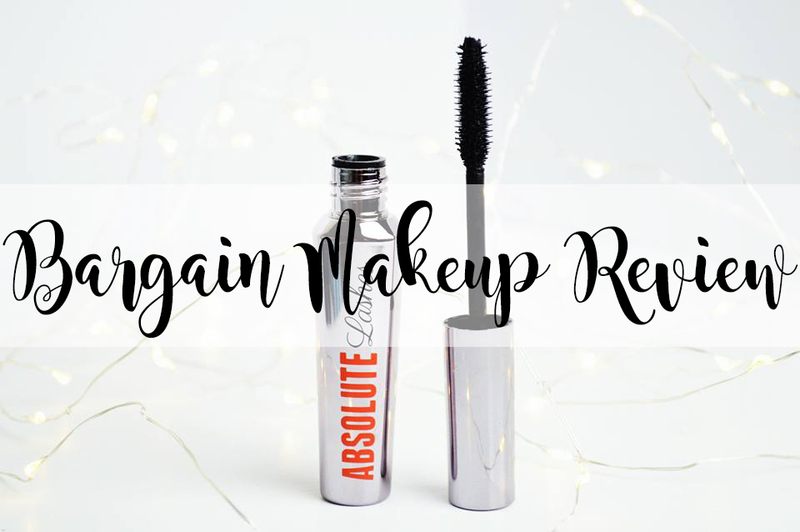 So, I have tried Primark mascaras before and I've never really been a fan of them; I've found they're far too cheap and the quality does not come across. However, I have been using this mascara every single day since I received it. I LOVE IT. 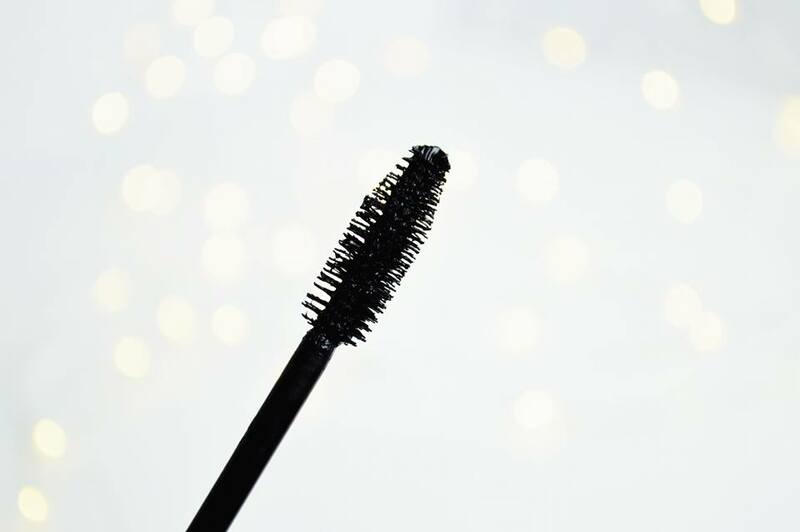 This not only lengthens my lashes but they leave them so incredibly black and voluminous too. This mascara leaves the exact same effect which one of my other mascaras leaves, but for so so much cheaper. I genuinely recommend this to everyone. 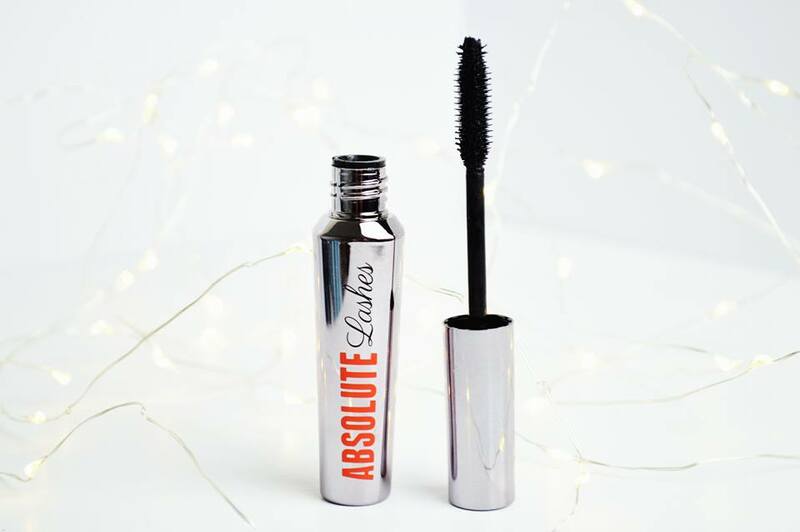 Next is the W7 Absolute Lashes mascara which you can find here for £2.50. 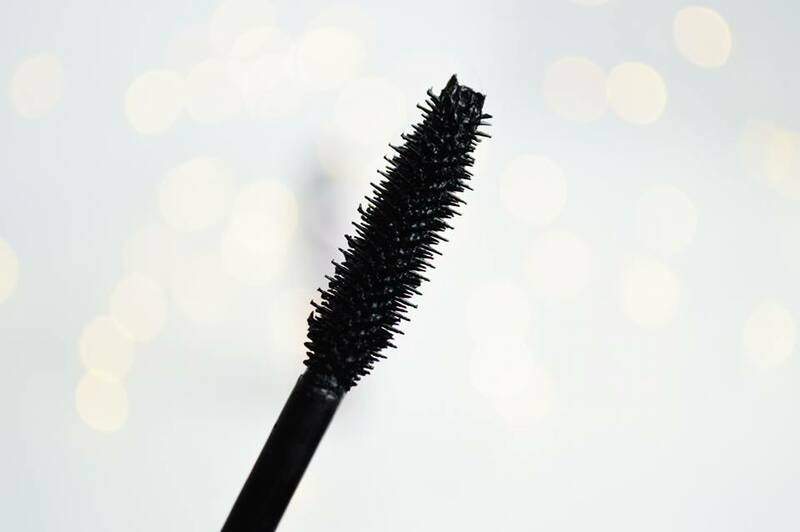 I personally do not love this mascara as much as the ones I currently use and it's more of a mascara I would step back from for my top lashes, however it is perfect for my bottom lashes. The reason why I do not like this as much as the rest is because of the pay off of the mascara. It doesn't leave as much mascara on my lashes as much as I think it should and they're left looking pretty much the same as what my lashes look like without mascara, they're just darker. There is no lengthening in this mascara what so ever. However, if you want a mascara which just darkens your lower lashes, this would be perfect! 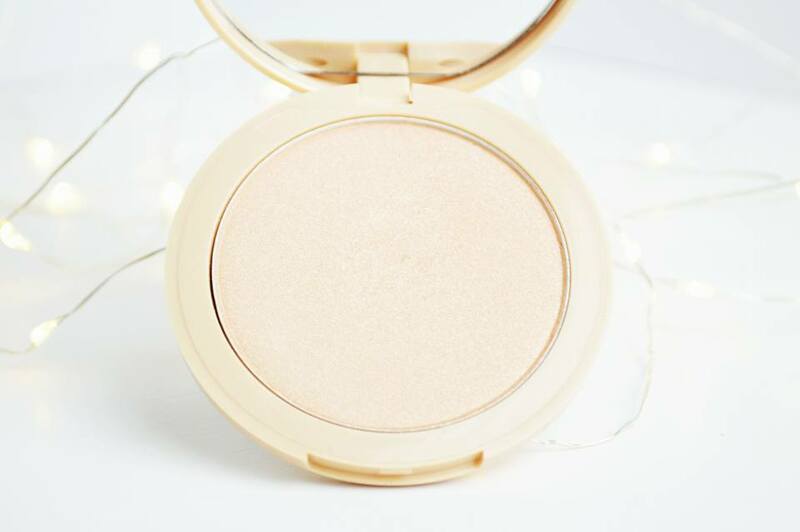 The W7 Glowcomotion shimmering Highlighter is one of Jennifer's favourites, and she recommend this and I can completely understand why. It's only £2.99 which is incredible, I'll be repurchasing this when I hit pan! You can find it here. If you do not like the white standard highlighters which you can find absolutely everywhere, then this is a highlighter for you! It's not gold, but it's more of a warm toned, skin shade with shimmer; that's how I would describe it anyway. It's absolutely stunning. The glitter, isn't too much but it's enough and the pigment is insane. You would think this is a high end highlighter for the pigment which comes from it. I LOVE IT! Next is an eyeshadow palette and this is the City Color Naked Eyeshadow Palette which you can pick up for £3.99 here. 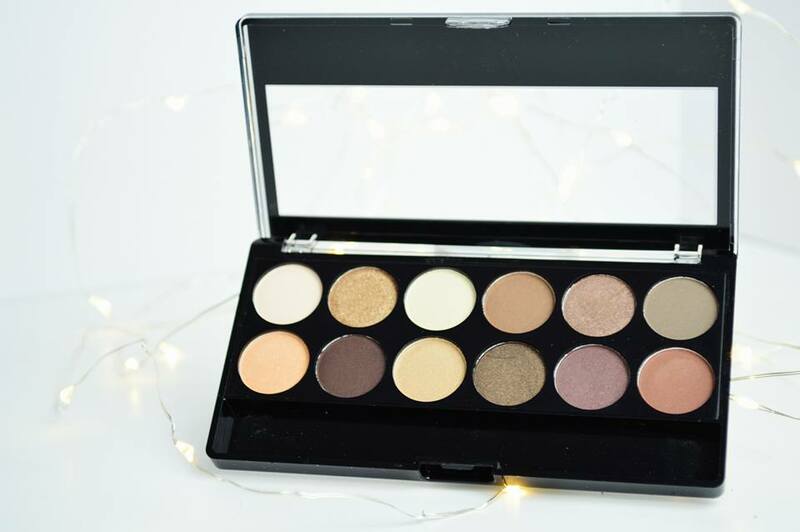 This palette is full of brown, beige and the gorgeous natural shades to create a pretty but subtle eye look. Whether you're looking for a dark smokey eye, or a day time look; this palette is very versatile and you can use it no matter what the occasion may be. I'm not sure where City Color is based or where else you can purchase this from (I've never heard of it before), but the pigment is great for the price! I've been using this a lot recently for the golds and beige shades which are in it. 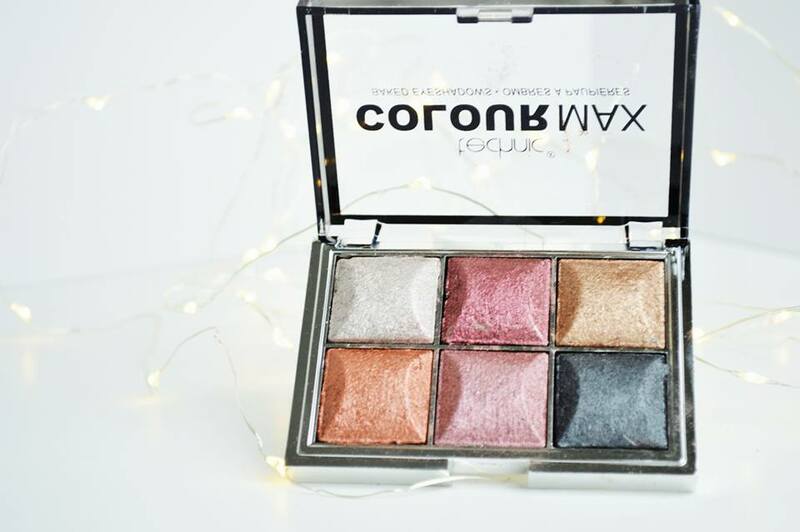 Last but not least is the Technic Colour Max Baked Eyeshadow Palette for £2.49 which you can find here. I have the other Technic Baked eyeshadow palette and I absolutely love it and although this is full of extremely bright colours, I love it just as much. Baked eyeshadow/highlighters or blushers are incredible and the colour pay off is amazing. 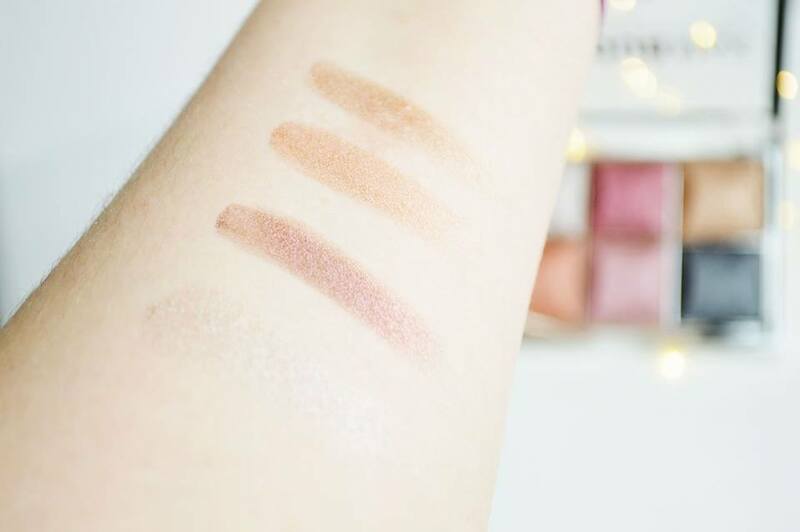 These shadows are easy to blend, you do not have to worry about extreme amounts of fall out onto your cheeks and look at the pigment for £2.49; wow! I highly recommend Technic for their eyeshadow's if you are on a budget; but that's also where Jennifer's website comes into place. Let me know which one of these products appealed most to you!